Sixty seconds on Monday isn’t too much to ask for those who died serving nation. 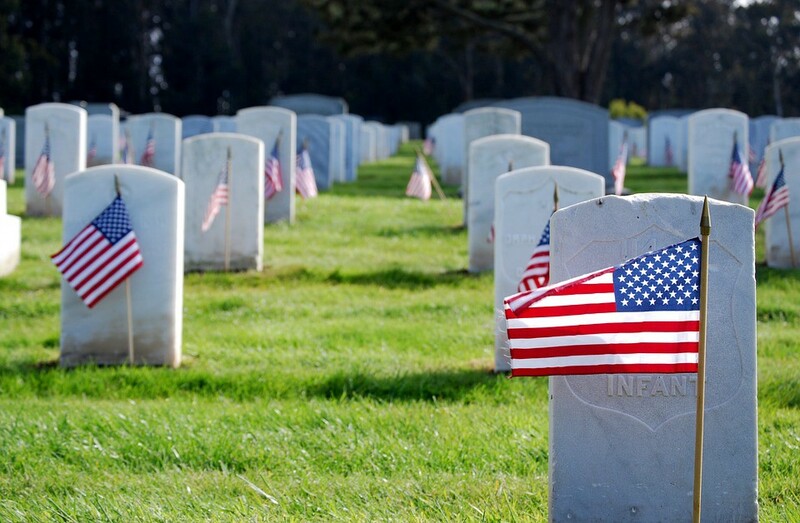 Many communities and organizations still do a wonderful job on Memorial Day honoring our fallen heroes. If there’s a parade or event in your hometown, try to attend. We should do so much more to honor those who died serving our country. They should have their day with its sole purpose and no distractions. But they don’t. It’s up to us to put aside those distractions and respectfully note their sacrifice.